Welcome to the theterracehotel.com. Situated in the heart of Northern Ireland, the hotel enjoys ease of access from the entire country, and is halfway between the cities of Belfast and Derry. The Complex boasts 16 beautiful ensuite bedrooms, tastefully finished in delicate earthen tones and natural materials. 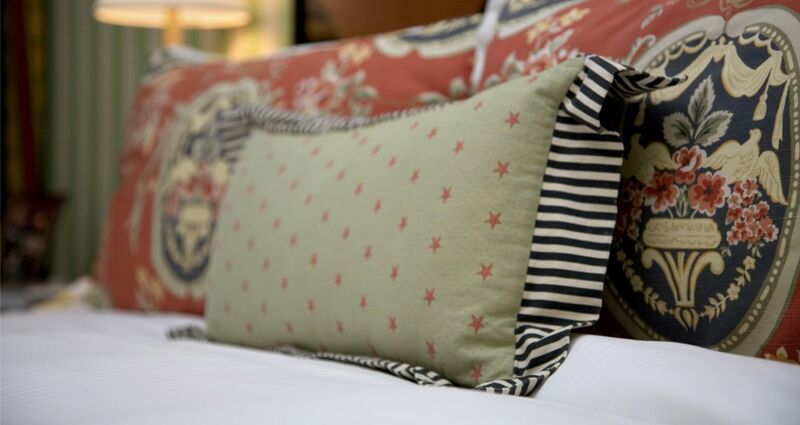 The Terrace bedrooms are of contemporary style, while quality and comfort abound. 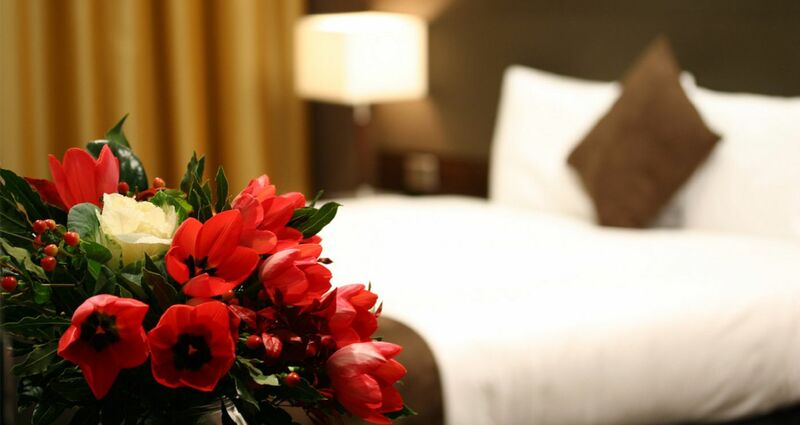 Choose from a range of bedrooms where the levels of comfort and design will exceed expectations. 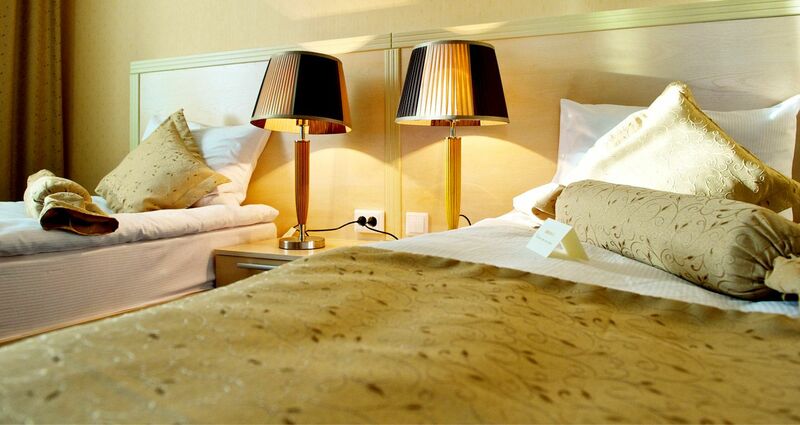 King size beds with crisp white linen, and generous singles ensure a good nights sleep. WiFi broadband, plasma tvs, and hearty breakfasts will make your stay - whether business or pleasure - an enjoyable one. The Front bar, is perfect for a quiet drink midweek as you escape from the hustle and bustle of the surrounding town life or a relaxing meal with a Lunch & Dinner Menu available every day from 12noon. Breakfast is served daily from 7am during the week, from 8am Saturdays and from 9am on Sundays. On a Saturday night why not pop in and enjoy our live music, try our 'Cocktail of The week' or sample a drink from our extensive drinks menu. ''The Courtyard', is the perfect location for your conference, function or wedding. With high speed WiFi connections and the latest audio visual presentation equipment, combined with catering tailored to suit your needs - look no further than The Terrace. We also have a smaller boardroom - perfect for private meetings or inteviews with WiFi conection and plasma display screen. Our refurbished Function Suite, New for 2018, is ideal for larger functions, conferences or weddings. Seating up to 160 friends, family, or colleagues for banquets, the suite will be equipt with the latest Audio, Visual presentation equipment. With two HD projectors, surround sound, wireless mics and High Speed WiFi it is ideal for larger business meetings. Tastefully decorated, with private bar and full catering facilities, it makes the perfect venue for Weddings, Club Dinners, Business awards, or charity events. Whatever your pleasure, you will find something to suit within the Magherafelt district. Ramblers and nature lovers will delight in the unspoiled landscape of the Sperrins. Fishermen and rough shooters will enjoy sport aplenty and water sport enthusiasts will relish the challenges of Lough Neagh. Bird watchers meanwhile, find themselves in the heart of an internationally acclaimed wetland area. The calendar of cultural and social events means there is always something happening, from the Magherafelt festival of culture and Arts in March, the Magherafelt May festival and the autumn festival each October. To be part of all this and much much more, contact us today on +44 (0) 28 796 34040 to make your reservation.